best schools in Charlotte | South Charlotte Newcomers! Ballantyne is a not only locally regarded as a wonderful place to live; recently, the 28277 zip code was nationally recognized as the Number 2 Most Moved-into Zip Code in the Country! Welcomemat Services, a company that provides information to local businesses seeking to reach new residents with direct-mail packets, recently released a report revealing that the Ballantyne, specifically the 28277 area, had 594 move-ins from May 4 to May 31. Charlotte’s University Area ranked 6th in the country. Welcomemat was originally founded in Ballantyne Corporate Park in 2003! Ballantyne Corporate Park is one of the many reasons that this booming area of South Charlotte is so popular. Ballantyne Corporate Park is a 535-acre office and business community. Beautifully designed by principal developer Bissell Companies, Ballantyne Corporate Park is home to multiple global, national and local headquarter operations, including Insurance giant MetLife. Surrounded by parks, restaurants, bike paths and neighborhoods, Ballantyne Corporate Park is nestled in as part of the Ballantyne community. 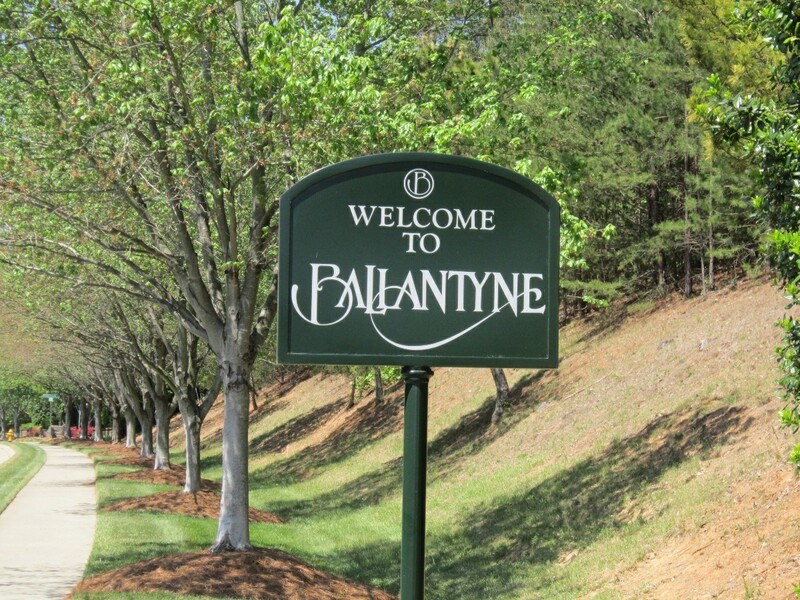 Ballantyne residents, both new and long immersed, are not surprised at the new ranking. 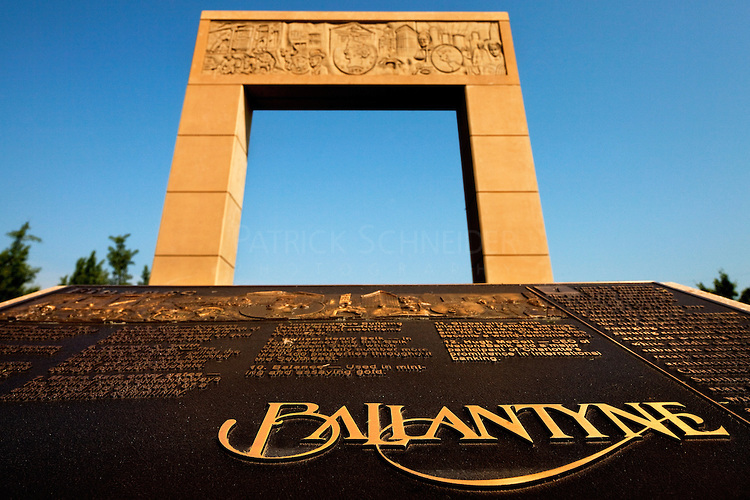 Ballantyne enjoys being known as an area to live, work and to play; often described as an Edge City. The South Charlotte Area, which includes Ballantyne, is highly respected, with 12 excellent public schools and a large selection of private school options. Being an Edge City not on a body of water, Ballantyne residents enjoy a full 360-degree choice of travel with the convenience of easy access to the 485 outer loop. Proximity to Uptown, local hospitals, restaurants, shopping, greenways and schools creates a suburb that allows families the peace of tree-lined neighborhoods without giving up travel convenience to other bustling business and entertainment areas of the city. There are over 30 restaurants at the main Ballantyne intersection and over 200 restaurants and retail stores within driving distance. Ballantyne is pedestrian and bike friendly, welcoming everyone out into the lovely Southern sunshine! Ballantyne’s mid to high-range beautiful houses, townhomes and abundance of apartments are a fit for all life styles!